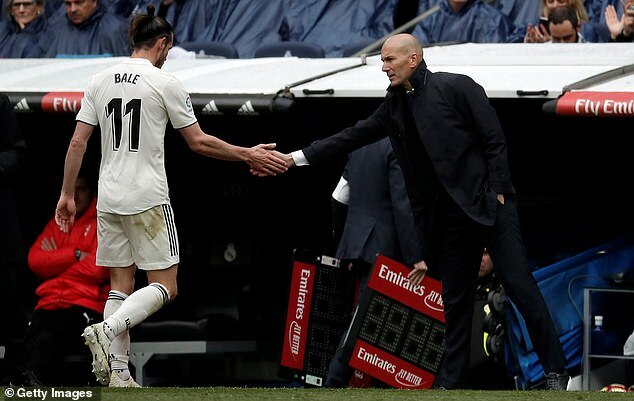 Real Madrid manager Zinedine Zidane is making it clear to Gareth Bale that his time at the club is coming to an end. 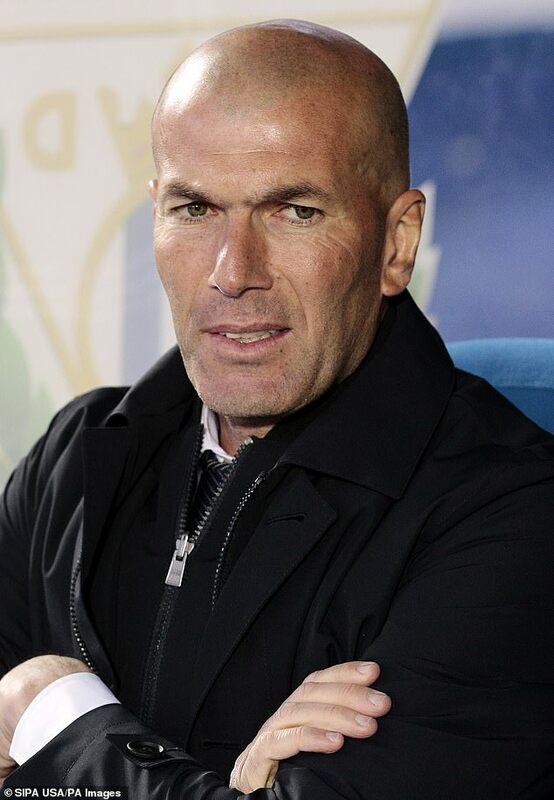 As reported by Marca, Zidane isn’t hiding his intentions from Bale regarding his future plans for the winger. 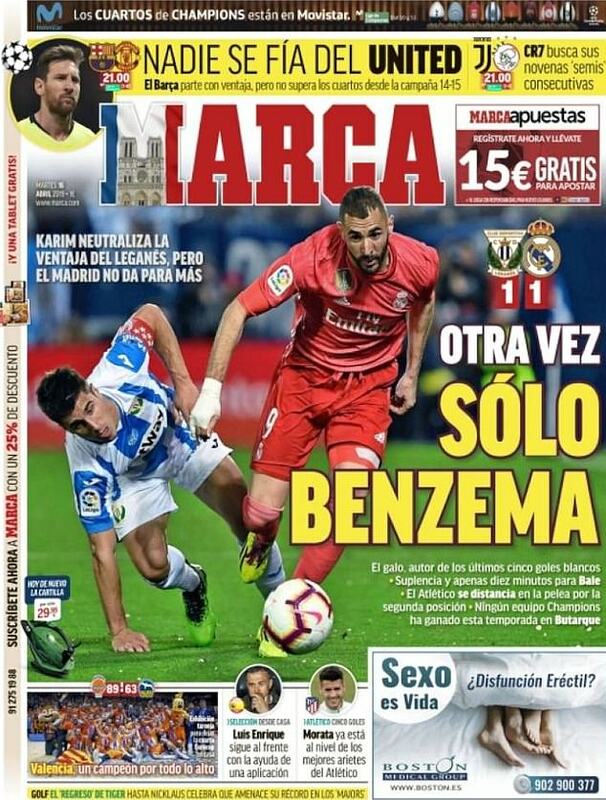 Marca’s front page on Tuesday read: ‘Again only Benzema’, referring to the Frenchman’s goal against Leganes. ‘The Frenchman is the scorer of the last five Los Blancos goals… barely ten minutes for Bale’. 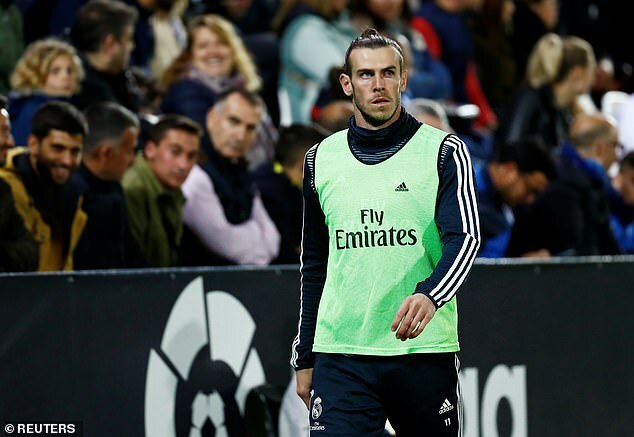 Speaking ahead of the game against Leganes, Zidane didn’t give much away about whether he intends to keep Bale. 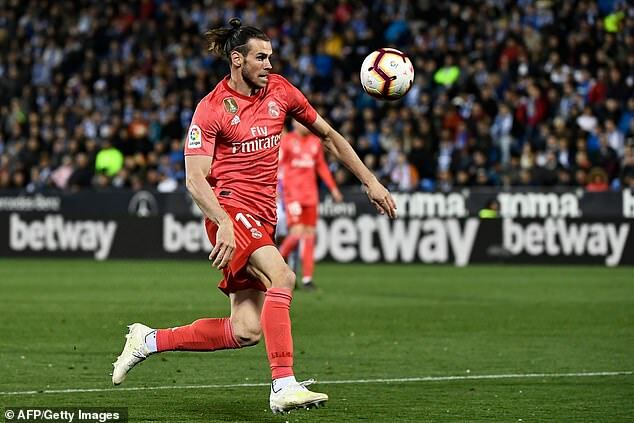 However, the Wales international has endured a considerable amount of criticism from supporters this season, many of whom feel he hasn’t sufficiently filled the void left by Cristiano Ronaldo’s departure to Juventus.